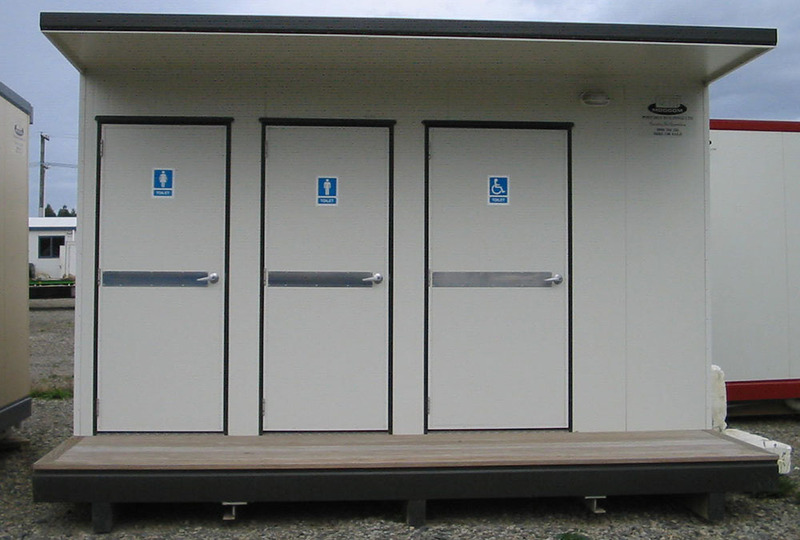 Modcom Portable Buildings Limited was established in 1998 and is a leader in the New Zealand portable building market. 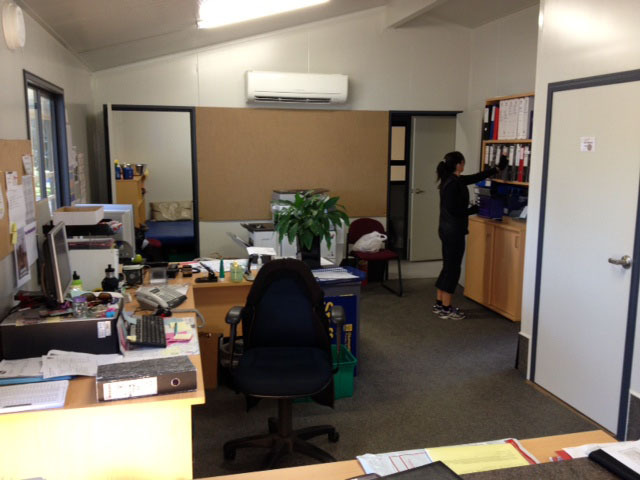 We are 100% New Zealand owned and operated, which allows us to provide a quality product and excellent service. 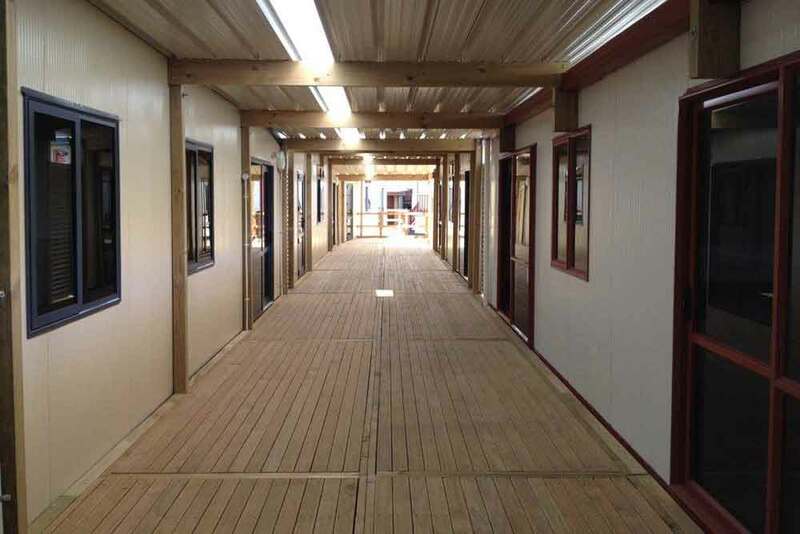 While we offer an extensive range of buildings these may not meet your particular requirements, if so please Contact Us and our team will be please to work with you. 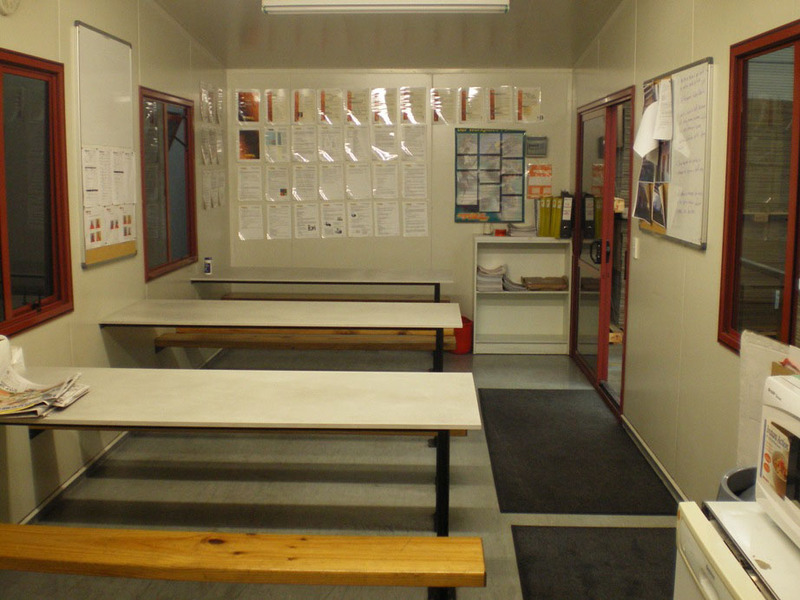 Due to our experience, building knowledge and the diversity of buildings that we have undertaken we believe that we can offer a design and build service to assist a variety of peoples’ needs. 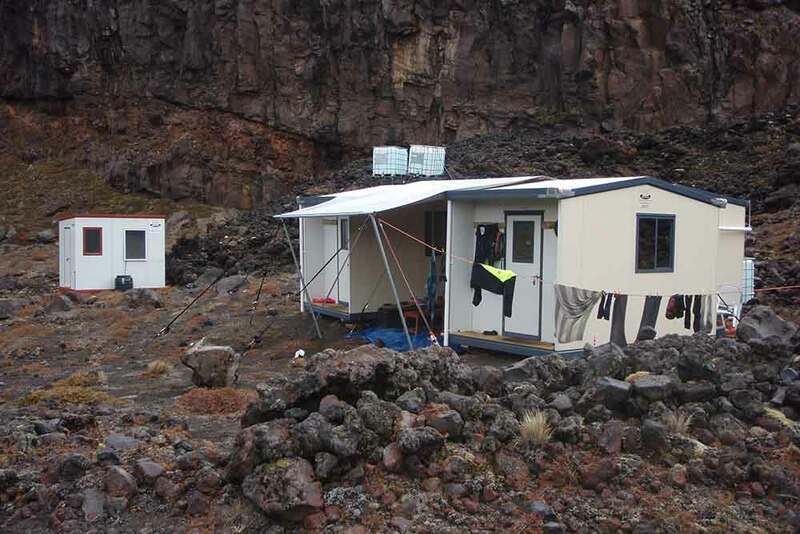 Our service is not limited to portable buildings. 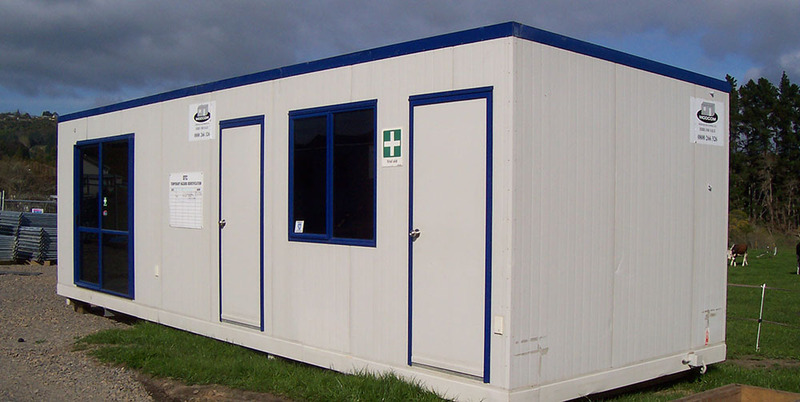 Modcom provides an extensive range of portable building that are built to a high quality and exacting standards in our own factory. 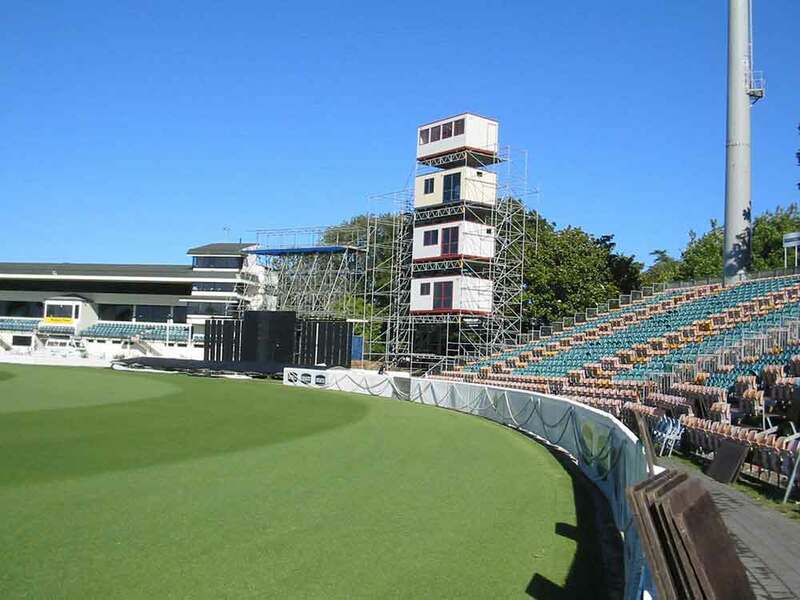 We provide a full service from manufacturing to delivery and installation for both the buildings that we hire and sell.